A “Library of Things” program in Sacramento, California has started to loan out all kinds of stuff that people may want to use, once in a while, but not own. 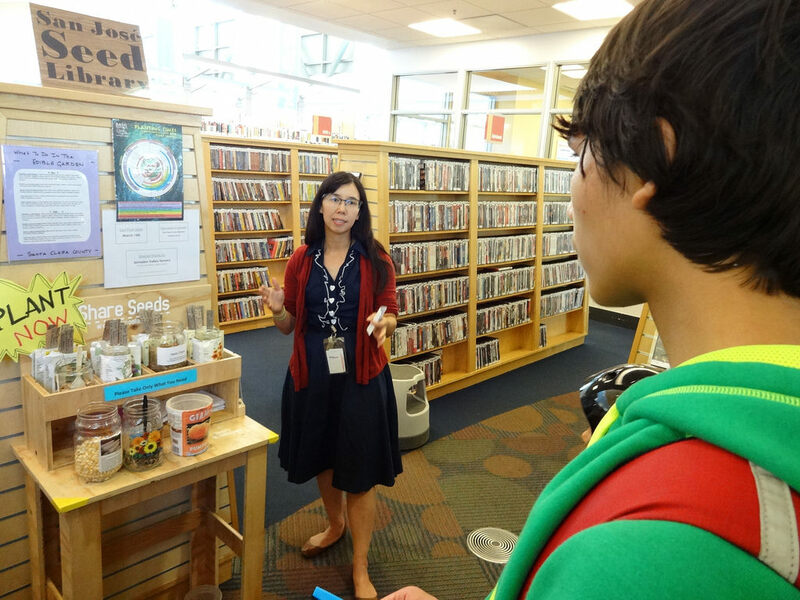 An initiative of the Sacramento Public Library, the program aims to broaden the scope of libraries in useful ways. Their collection includes a laminating machine, music instruments, digital cameras, sewing machines and other appliances and technologies. Some items are loaned out while others can be used on site, like a book-printing machine and a 3D-printing lab. Libraries have long served social, cultural and educational functions beyond simply lending books. Still, the recent and ongoing shift from physical to digital volumes continues to raise questions about what role libraries can and should play in the age of ebooks. 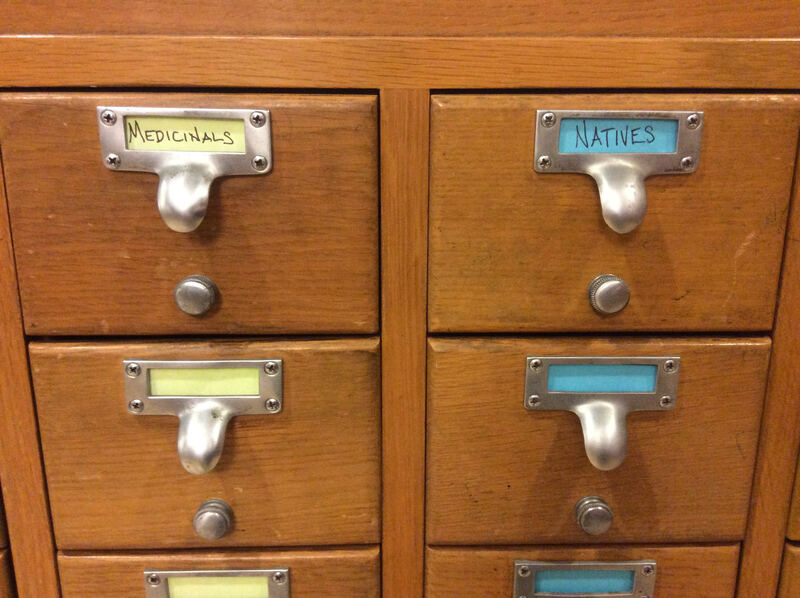 At a time when so much information can be found for free online, some library systems have turned to other physical things, providing patrons with tools, seeds and more. Shelf space once used for books can store all kinds of other objects. And unlike much of the “sharing economy,” these communal systems can be free for users (though late fees may apply). 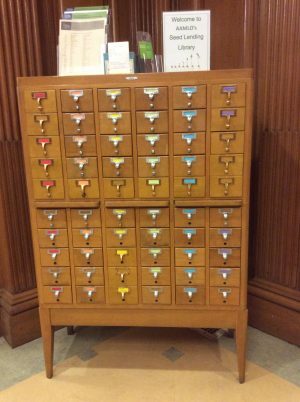 As early as the 1970s, tool libraries began to appear in the United States, serving as early templates for what a “library of things” could become. Today, 40 such libraries can be found around the nation. 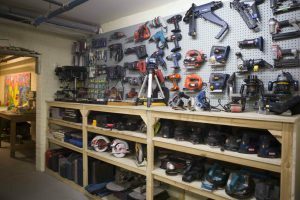 In Columbus, Ohio, the RTCO Tool Library has nearly 5,000 tools that are loaned out to individuals and non-profit organizations. 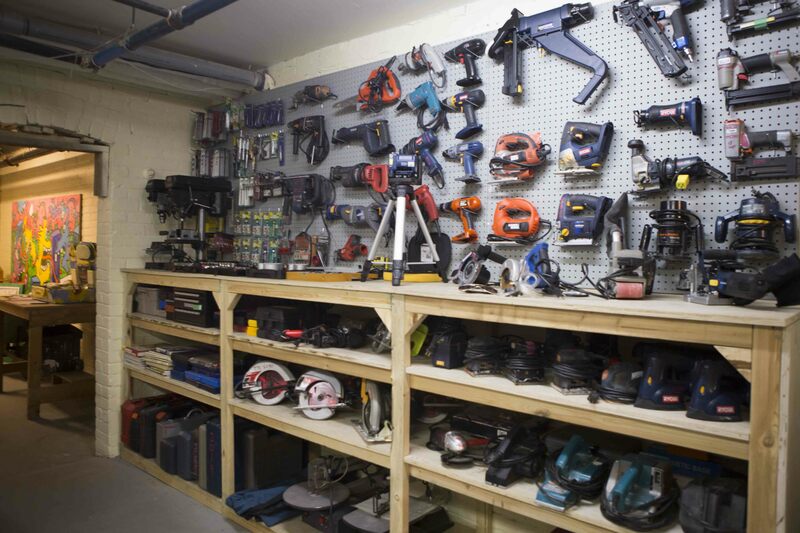 Many tool library collections feature a vast array of tools for carpentry, woodworking, gardening, plumbing, electrical work and concrete masonry. Many have staff and equipment dedicated to helping maintain and repair collections as well. Funding for tool libraries comes from cities, states, non-profits and individual donors. 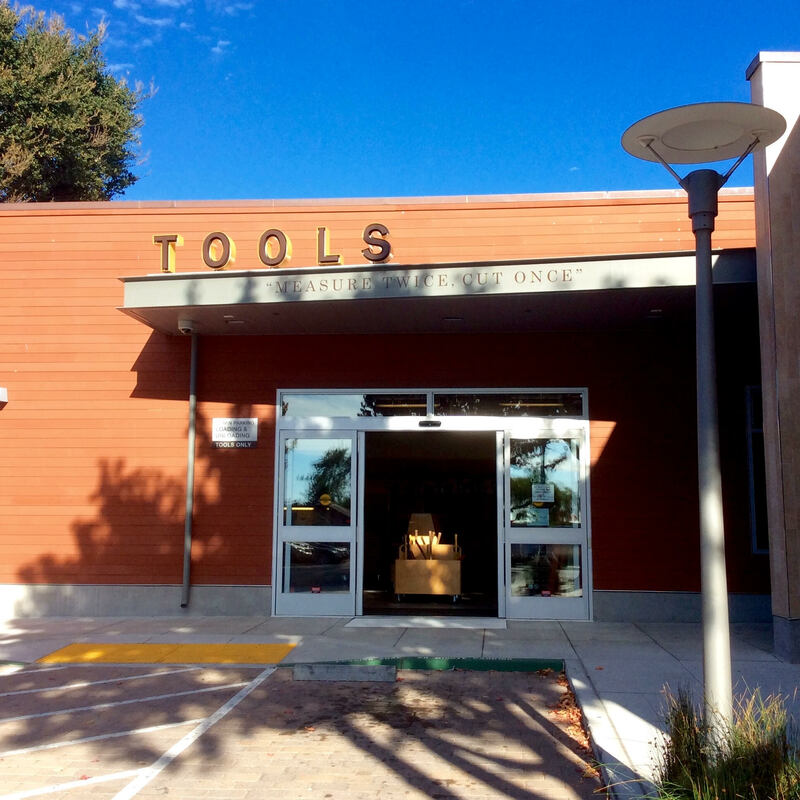 Tool libraries help people who cannot afford their own tools, but they do more than that. For urban dwellers lacking the space to store equipment, they obviate the need to buy and resell things from one project to the next. In that sense, they are truly serving a “sharing economy” function by reducing our need to purchase things (or space). In many cases, they also provide education, training and advice as well. 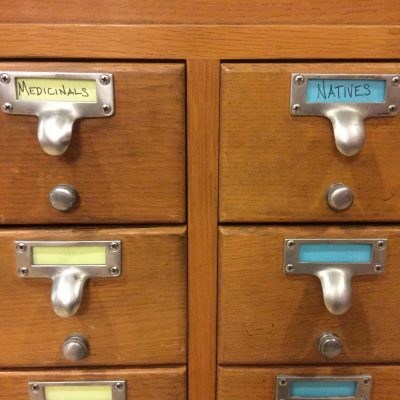 Meanwhile, seed libraries have also begun to sprout up to serve communities in and beyond the US. 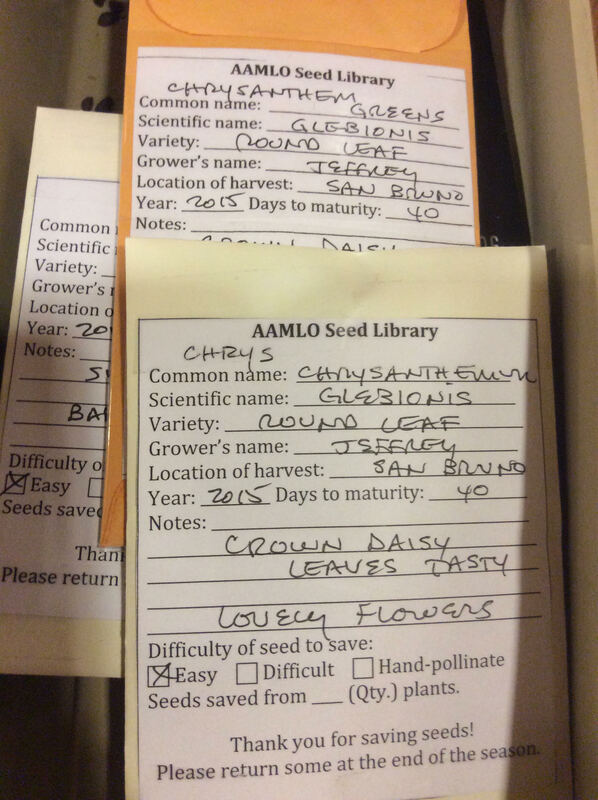 Since returning seeds is not feasible, many of these institutions instead ask that farmers and gardeners add seeds from “borrowed” plants back to the library. 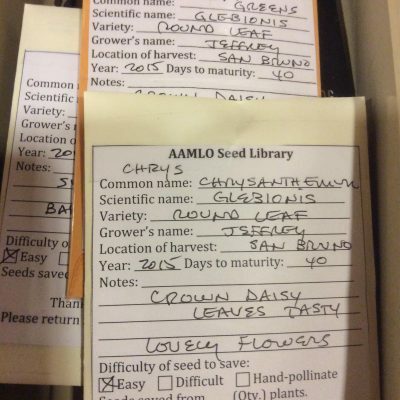 Tools and seeds aside, there remains a strong argument for conventional libraries as valuable resources for communities. 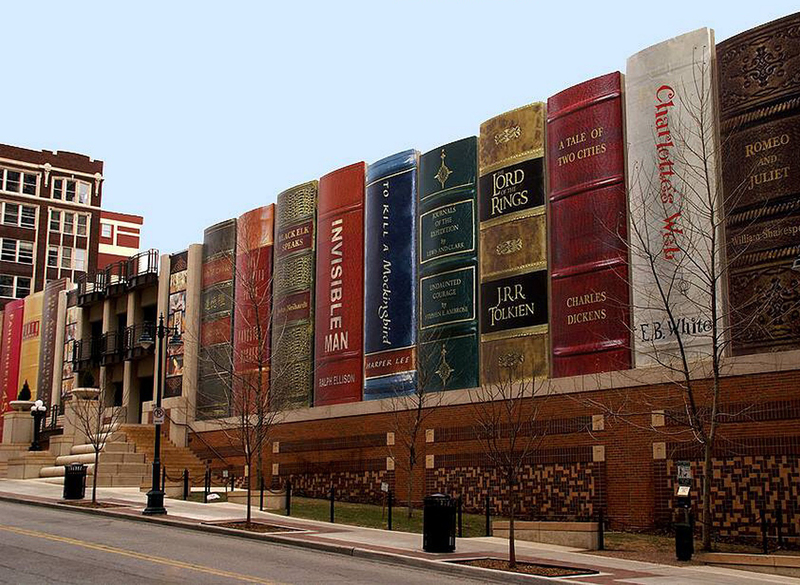 These places do more than simply serve as warehouses for dusty old physical books. Research librarians, for instance, can help visitors find rare volumes, evaluate sources and secure access to specialized databases. At the same time, many libraries (and their patrons) are finding new value in rethinking libraries as well, both to reinvigorate their current functions and expand their offerings. The future of the library as an institution is in flux but full of potential. “It’s when you create a project that gets people’s attention that you remind them about the other things the library has to offer,” says Lori Easterwood of Sacramento’s Library of Things.